Lisa joined Bluestone Property Management in 2015. 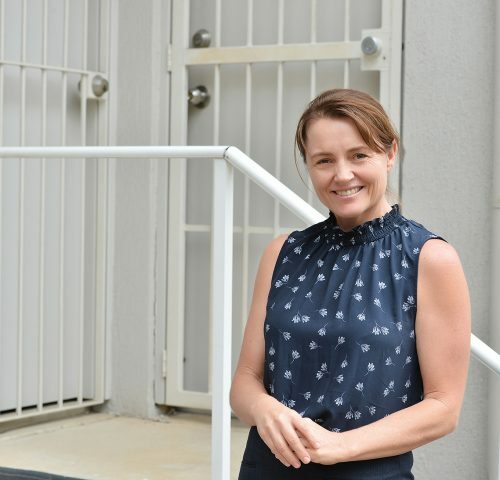 Lisa has a Bachelor of Business from the University of Southern Queensland and assists with the Human Resources, Safety, Financials, Administration and Compliance to ensure the high standard, reliability and professionalism of the corporation maintained. Lisa started her career in Chartered Accountancy before quickly finding her niche in Management Accounting. Lisa has over 20 years’ experience working in Manufacturing environments and now extensive financial administration experience within the property industry.